Today while hanging out in the shower, I reflected on razors. 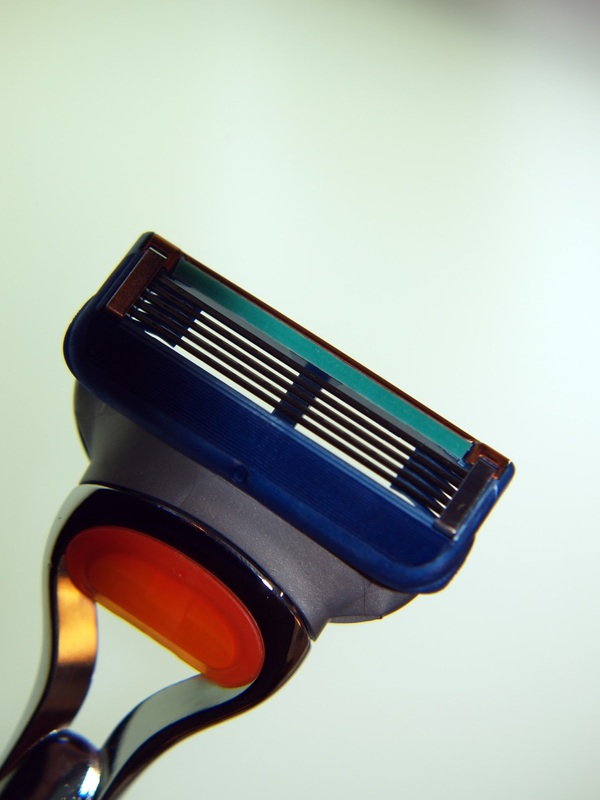 Recently, Gillette created their own shave club with comparable prices to Dollar Shave Club. Another option I had considered was Harry's Razors. 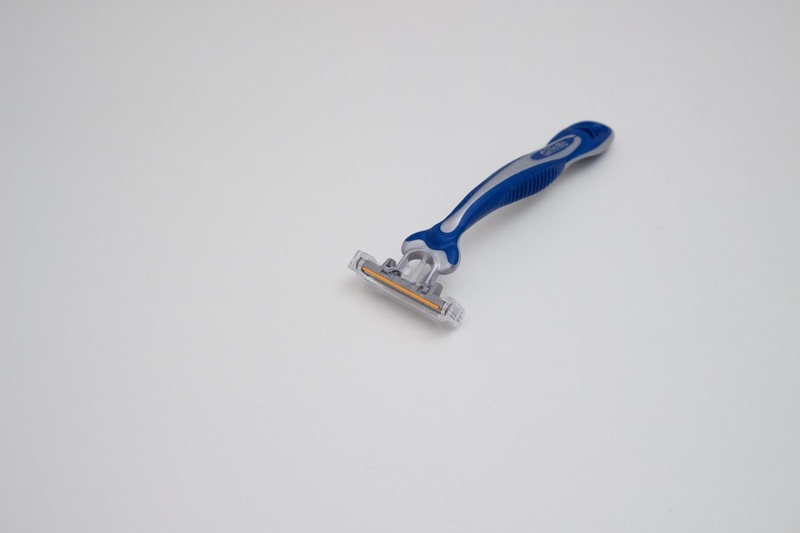 However, thanks to the kindness of a coworker, I use a safety razor. He was kind enough to give me over a hundred blades. At age 16 my dad bought me a power shaver. Quite a nice thing for him to have done. Young high school me was unable to afford replacements (I was saving up for a 4 year school, before I knew that was a bad idea). When I first started shaving at the 4 year school, I used Gillette because they mailed me a small kit on my 18th birthday. Truly nice of them and a good marketing idea. The kit lasted awhile, but sure enough I needed new blades. I went to Wal-Mart, cheapest of the cheap, young college me needed cheap. The blades there were over $3 a head if memory serves me. I think it was a 4 pack for $12. Now, I changed blades about once a month, sometimes less but it still could be $36/yr. I also got the added bonus of models being discontinued, meaning I had to pay $10+ for a new handle to support the advertising. I did this for awhile and then experimented with cheap single or double blade razors. Sure, you could find them for 10 cents or more, but I noticed the quality just did not seem to be there. I couldn't get a full month out of them, it was more like a week or two. When those blades stopped cutting right, my face suffered. One day at work, one of the coolest guys determined I wanted to try using a safety razor but wasn't sure which one to get. This fellow gave me his kit that he wasn't using which came with 100+- blades. I was immensely grateful and still am. The shave feels great. The construction of the blade holder makes it very difficult to cut myself. My razor has type on it, so I just keep track which side is dull and use the other side until it is time for a replacement. When the blade is dull, it stops cutting, rather than cutting my face. With my old 4 blade Gillette razor, the bottom blades would become dull while the top were sharp, so my cut wasn't consistent. Meaning, if I went over an uneven portion of my face, the top blades would cut me since the amount of pressure needed changed. Also, each blade costs about $0.10 and is double sided. You aren't dependent on a singe manufacturer for blades either, so I never need to replace it due to planned obsolescent. Yes, you read that. I spend $1.20 annually on razor blades. 'Course I have about 8 more years worth of blades before I actually spend that much money a year. My handle may need replacing at that point. Something to note, if you replace a blade and are getting a bad cut, you may have it upside down.